As soon as you look beyond the whiskies released by distilleries, there’s a whole new world out there – the world of independent bottlers. 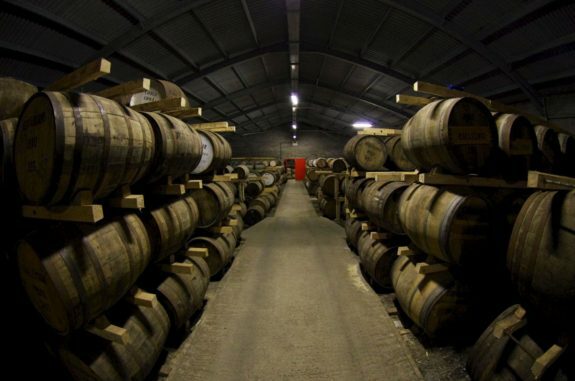 Distilleries don’t own every cask of whisky hidden in the warehouses of Scotland. They might make the spirit, but as soon as it leaves the still, all bets are off. Distillers swap and sell both new spirit and casks of mature whisky, and behind the scenes there is a network of brokers who keep the whole process running. The end result is that there are lots of other whisky companies out there, independent of the distilleries who made the whisky. 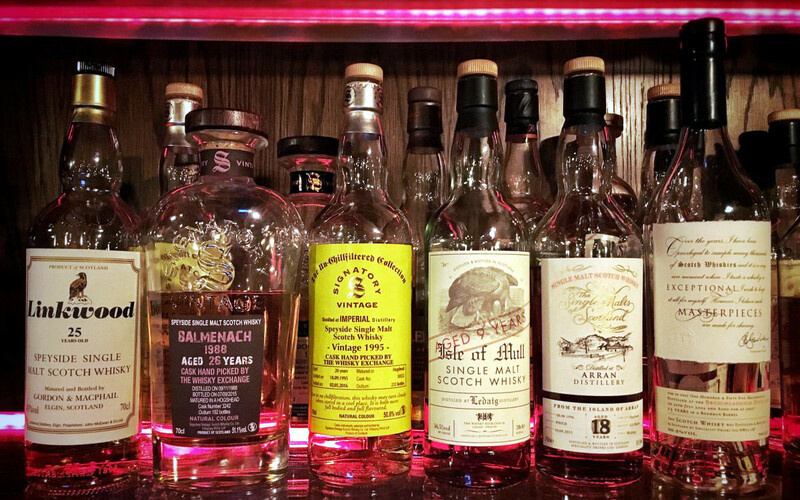 Whether it’s single casks and small-batch single malts, whiskies that don’t show a distillery’s usual character, boutique blends and blended malts, grain whisky, or something that falls between the cracks, indies have something for you. An independent bottler with a long history, able to trace its beginnings to the building of the Loch Katrine Adelphi distillery in Glasgow in 1826. By 1932, the distillery had ceased production and by 1971, it had been demolished – the Central Glasgow Mosque now sits on the site. However, the name was revived in 1993 and since then Adelphi has been bottling excellent whiskies. In 2014, it opened Ardnamurchan distillery, starting a new chapter in the company’s story. 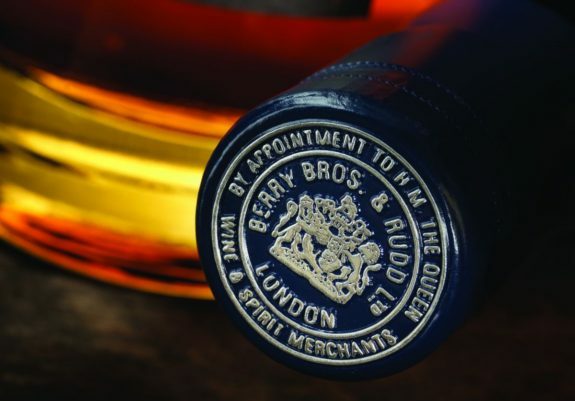 Berrys, as it is more commonly known (much to the annoyance of the Rudds in the company), is the world’s oldest family-owned wine and spirits merchant. Founded by The Widow Bourne (there are no other records of her name) in 1698 as a grocer’s shop, the past three centuries have seen Berrys grow to be one of the most respected drinks companies in the world. 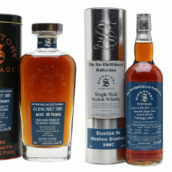 Along with the Berrys’ Own Selection of single-casks and small batch whiskies, the company also own the Glenrothes brand. Not only Scotland’s oldest independent bottler, but also the owner of a pair of distilleries: Springbank (producer of Springbank, Longrow and Hazelburn) and Glengyle (producer of Kilkerran). 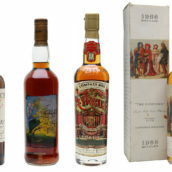 While the company’s distilleries are better known, the recent well-priced independent bottlings are excellent, with older releases changing hands for thousands of pounds at auction. Two halves of the same family which were, until recently united under the name Douglas Laing. Brothers Fred and Stewart Laing split the company in two when their children came of age – Fred and daughter Cara now lead Douglas Laing, and Stewart has been joined by his sons Scott and Andrew at Hunter Laing. They divided the company’s ranges between them, with Douglas Laing initially focusing on blended malts, including Islay-favourite Big Peat, and Hunter Laing on single casks, continuing the Old Malt Cask range. Since then, both companies have expanded their ranges, and have a host of great whiskies. Maybe the most well-known independent whisky bottler, Gordon & MacPhail started out as a grocer in Elgin in Speyside in 1895. Now, still run by the family of one of the original employees, it bottles a huge number of whiskies every year – including the Connoisseurs Choice range – and owns nearby Benromach distillery. With some of the most impressive whisky in Scotland maturing in the company’s warehouses and the oldest whiskies ever bottled under in its portfolio, it’s always worth keeping an eye on G&M. A new Italian bottler, showing that indie scene is still thriving and there’s still space for a newbie. The company has only released a few bottles so far, but they’ve impressed us and we look forward to seeing what comes next. You may not know the name Ian Macleod, but if you’re a fan of indies, you will have heard of the Chieftan’s bottlings – an extensive range of great whiskies. The company also owns Glengoyne and Tamdhu and is the blender of Smokehead and Isle of Skye. Four of the most famous Italian whisky importers of yesteryear. While Samaroli still continues, albeit in a much quieter fashion that in the past, the other three companies have now fallen by the wayside. However, bottles of whisky selected by them for the Italian market have an incredible reputation. A range of whiskies selected by Lorne Mackillop, heir to the chief of the Mackillop clan. 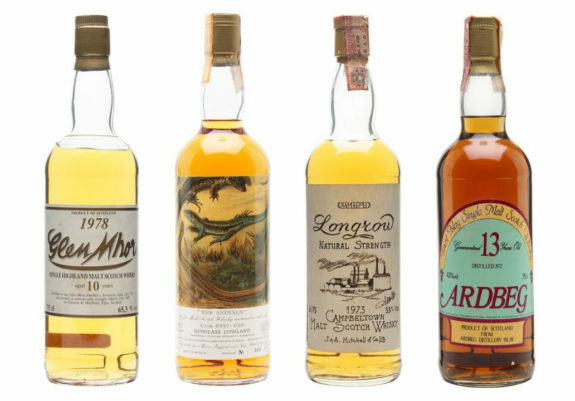 While the clan was almost wiped out by the English in the 18th century, Lorne’s line continued and after years in the wine trade – and qualification as a Master of Wine – he now works for Angus Dundee, owner of Tomintoul distillery, and selects his favourite whiskies to be bottled with his name on the label. Not to be confused with Single Malts of Scotland, MoS is a German bottler well known in mainland Europe for bottling interesting whiskies. It has recently started doing interesting things with American whiskies – Islay-cask-matured Heaven Hill, anybody? – which has put it firmly on our radar. While they’re still bottling whisky, Old Bothwell are best known for a series of well-priced and great tasting drams from Port Ellen, released just at the time that the market for whisky from the cult closed distillery exploded. You can still find a few of the company’s bottles in shops and at auction, but don’t expect them to be as cheap as the once were. A relatively new independent bottler, founded by a former Bruichladdich sales manager. Thanks to close ties with the distillery, the company was able to release some of the first independently bottled Octomores and Port Charlottes, and has followed them up with more great whiskies. Founded by a group of whisky-loving friends in 1983, the SMWS has grown to be a worldwide members club. It releases new whiskies every month, formerly exclusively available to its members and now available to everyone, although non-members pay a hefty premium. With members rooms and partner bars around the world, the Society combines excellent whiskies with great places to drink them. 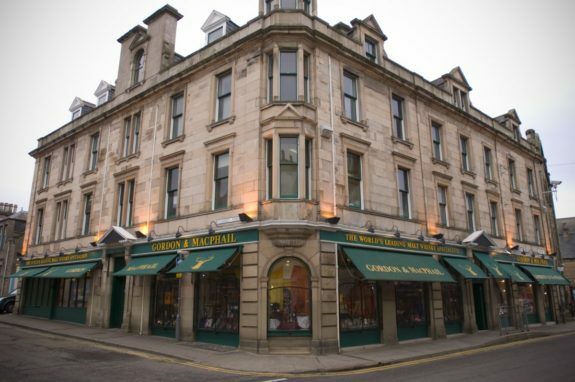 Founded in 1988 by Andrew Symington, former manager of the Prestonfield House hotel in Edinburgh and master of its whiskies since the late 1960s. Signatory has continued Andrew’s reputation for consistently selecting and releasing excellent drams. These days, the company also owns Edradour distillery in Pitlochry, and you’re equally likely to find Andrew running the stills as you are to see him stalking around the warehouses choosing the next whiskies to bottle. Our sister company and bottler of Port Askaig, Elements of Islay and Single Malts of Scotland, among others. 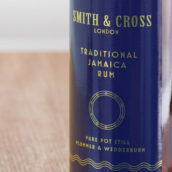 The whiskies are selected by TWE director Sukhinder Singh and the SDL team, and are available around the world, including – if we can get our hands on a few bottles – from The Whisky Exchange. Despite a very English-sounding name, Wilson and Morgan is an Italian bottler with a history stretching back to the early 20th century and the Rossis, a family of Venetian traders. The company branched out from wine and oil in the 1960s, and spun off the whisky business as Wilson and Morgan in the 1980s. It continues to bottle some excellent whiskies, thanks to long links to distillers and brokers in the UK. This is a great list and I will be using it as a resource for future purchases. After some recent disappointments, Am I wrong in concluding that in a tight whisky market, many independents bottle what they can get, rather than what they would like? It’s been that way for a while – the whisky loch has been fairly dry for a few years. However, I don’t know of any independent bottlers who will bottle a whisky if they can’t stand behind its quality. 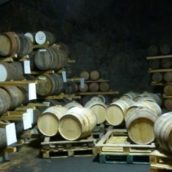 There is still a market for casks that don’t work as single cask/small batch bottlings, and the whiskies that don’t fit the bill are all wanted somewhere.